Leonard N. Spano, a blue-collar Westchester County, NY politician, died early Sunday. He was 88. He was a man whose world view was forged in the Marines and on the streets of Yonkers selling heating oil, a door-to-door job he parlayed to his advantage when he first ran for office in 1967. He and his wife, Josephine, raised 16 children in Yonkers, many of whom followed him into public service. 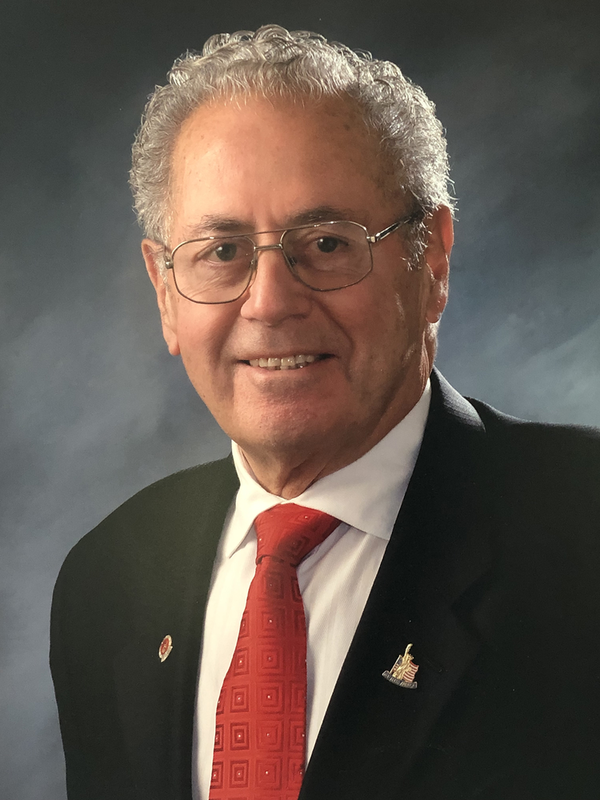 Spano served as a Westchester County legislator for 22 years and County Clerk for another 11, and retired in 2005. His cause of death was heart failure brought on by complications from lymphoma. Calling hours at Sinatra Memorial Home at 499 Yonkers Ave. are set from 3 to 8 p.m. on Monday and Tuesday. The Mass of Christian Burial is scheduled for 11 a.m. Wednesday at St. Mary’s Church in Yonkers followed by entombment at Mount Hope Cemetery in Hastings-on-Hudson. Contributions in his memory may be made to Westchester School for Special Children, 45 Park Ave., Yonkers, 10703.